I am off to Bolivia!!! On Sunday, December 11th I was at work and chatting with one of my volunteers about photography when a different volunteer overheard our conversation. Upon finding out that I primarily do portraiture, I was invited to replace the photographer that usually attends the trip, but is not able to go on this year’s QBL community service project. On the trip I will be able to photograph the beautiful mountains and villages along with capturing portraits of the people of Bolivia, my fellow travelers, and the projects that are providing clean water, fresh vegetables, and other vital resources to people in need. Below is my letter (with a couple adjustments) that I sent out yesterday. It includes a brief description of QBL, the trip, and my fundraising efforts. Feel free to look into the program more, contribute, send good thoughts and lots of luck, and share the information. Interested in coming along? Leave a comment requesting more information! I’ve already raised $600 (In less than 24 hours)!! Let’s keep the momentum going! I’m planning bake sales, lemonade stands… you name it, I’m going to do it – I can’t wait to make a hands-on difference and I have less than 6 months to make it happen! I am excited to announce that yesterday I was presented with the honor of being the photographer for this year’s QBL community service trip to Bolivia. 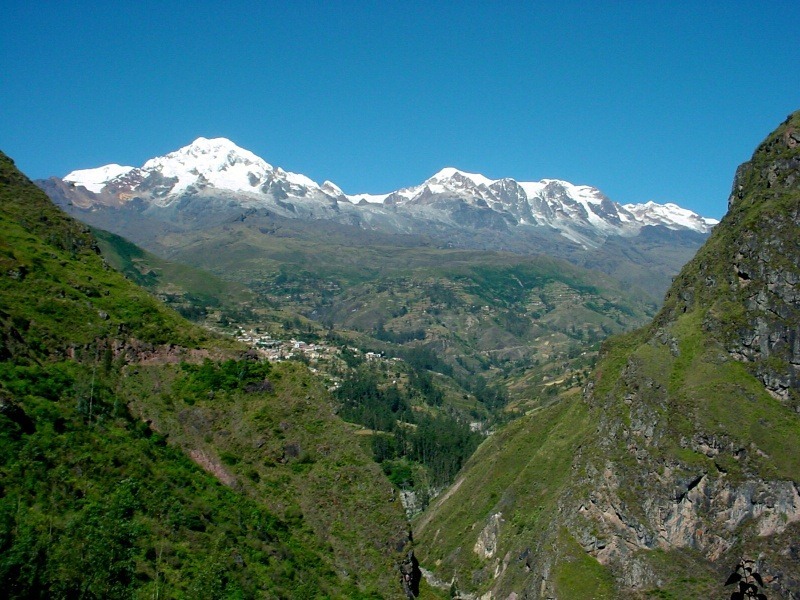 The Quaker Bolivia Link brings hope to scores of Andean villages. Living at almost 13,000 feet on Bolivia’s plateau – the Altiplano – communities struggle to survive and preserve their unique culture. QBL runs vital development projects which provide food, generate income, and improve health. The trip will be held on June 15th – 30th, 2012 and costs $2800. My goal is to raise $3000, donating the additional money to QBL. That additional $200 is enough to provide 3 separate families of 4 with a water faucet. I’m asking you for assistance in sending me to Bolivia to make a hands-on difference in addition to funding materials that will change a family’s life. Any amount is appreciated – it all adds up! There are a couple ways to contribute. If you aren’t in the position to contribute, no problem. All I ask is that you forward this email on to a few people who may be able to instead. Thank you all so much and have a happy holidays!